CG Says: The 2018 Mercedes-Benz SL-Class is little changed after last year’s refresh. This year, SL gains standard rearview camera, mirror-logo lights, and AMG sport steering wheel. Mercedes-Benz SL is a 2-passenger, 2-door convertible with a power-retractable hard top. The SL is larger and significantly more expensive than the other Mercedes-Benz roadster, the SLC-Class. The SL450 is powered by a 362-horsepower turbocharged 3.0-liter V6, while the SL550 has a 449-hp turbocharged 4.7-liter V8. 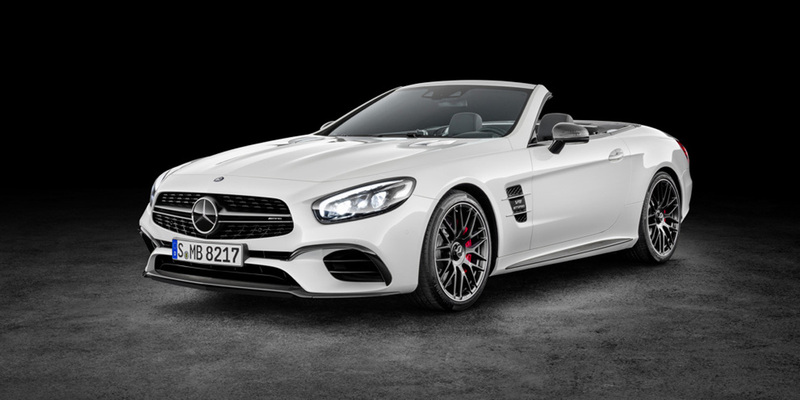 The AMG SL63’s turbocharged 5.5-liter V8 develops 577 hp. The horsepower of the topline AMG SL65’s turbocharged 6.0-liter V12 is 621. 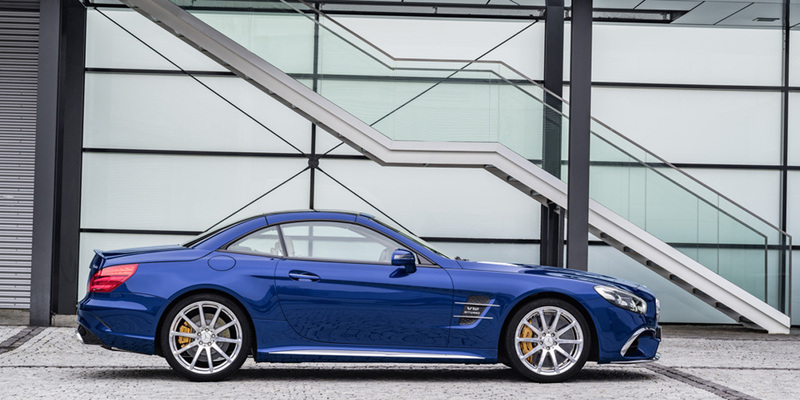 The AMG models have 7-speed automatic transmissions, while the SL450 and SL550 have 9-speed automatics. From Hollywood to Wall Street, the SL is a vehicle for those who have made it and want to show it. 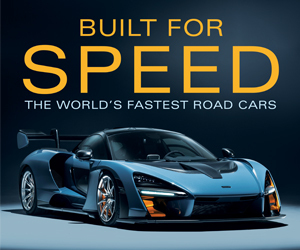 Its rivals include the BMW 6-Series, Jaguar F-Type, and Porsche 911. As ever, the SL-Class is stylish, amazingly finished, and enjoyable to drive. 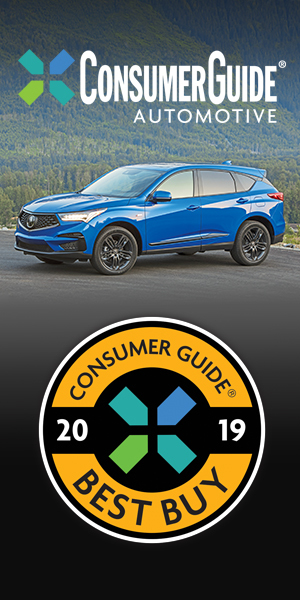 A few highlights of its many technological features are the “Magic Sky Control” adjustable-tint fixed sunroof, “Airscarf” neck-level heater, and sophisticated “Active Body Control” adjustable suspension. SL’s prices are formidable, but they reflect a genuine premium luxury character; this is one of the most regal two-seat roadsters available.